This painting is certainly a one of a kind subject and one not often portrayed and although it might look gruesome, it is a part of REAL Africa. Every time a Lion attempts to kill a Cape Buffalo it risks it’s own life. With Bull Buffalo weighing up to 2,000 lbs with dagger sharp horns, and a male Lion just 500 lbs the outcome is NEVER guaranteed. 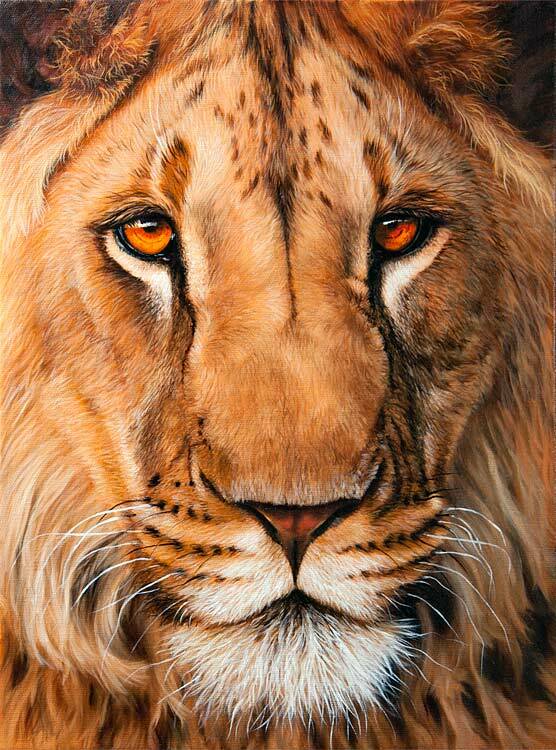 This Lion is in it’s absolute prime, but life has been tough, as the scars on his face show, he will not relinquish this kill for anything! 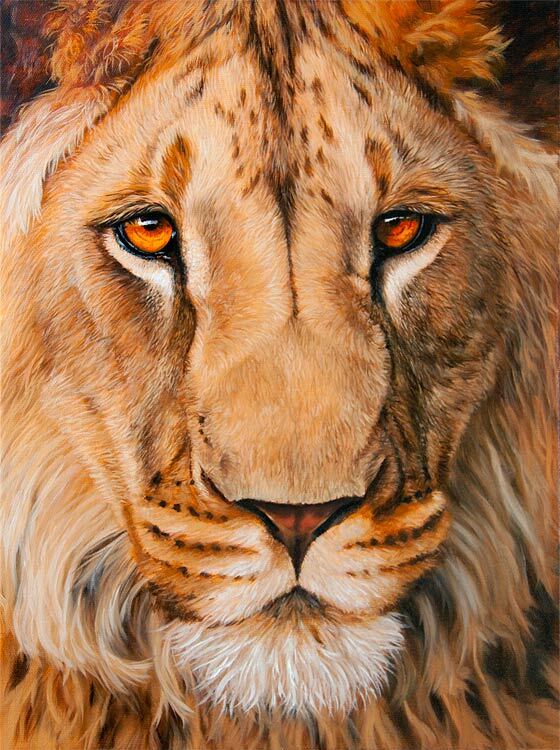 There will also be an official art auction also helping the charity (ANCHOR) and I have one of my major paintings in it (see photo below) lets hope it raises LOTS of money for ANCHOR (cancer charity). The auction is Taking place at the Marcliffe Hotel & Spa (Aberdeen) on Sunday, 23rd October, the high tea and entertainment is sure to be the perfect excuse for an afternoon of sheer indulgence, in the name of charity! 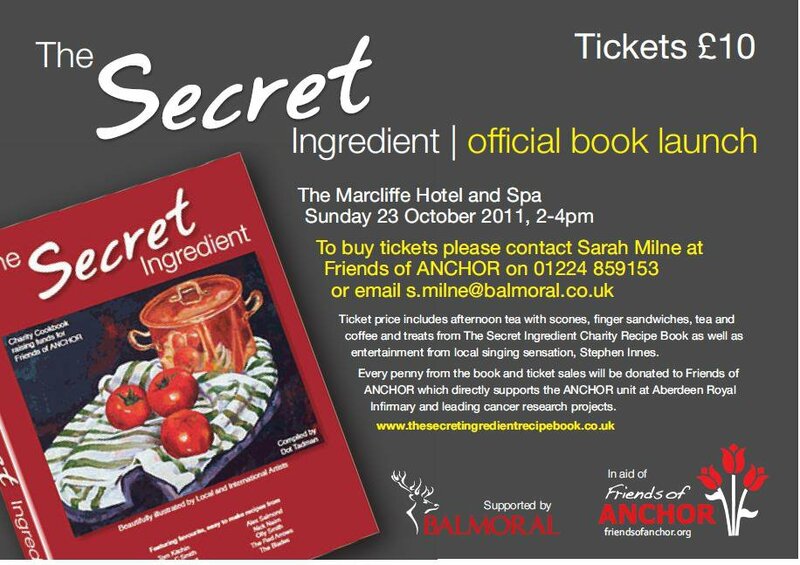 Get your tickets now by emailing s.milne@balmoral.co.uk or calling 01224 859153. After that I will begin to glaze + refine the colors more. 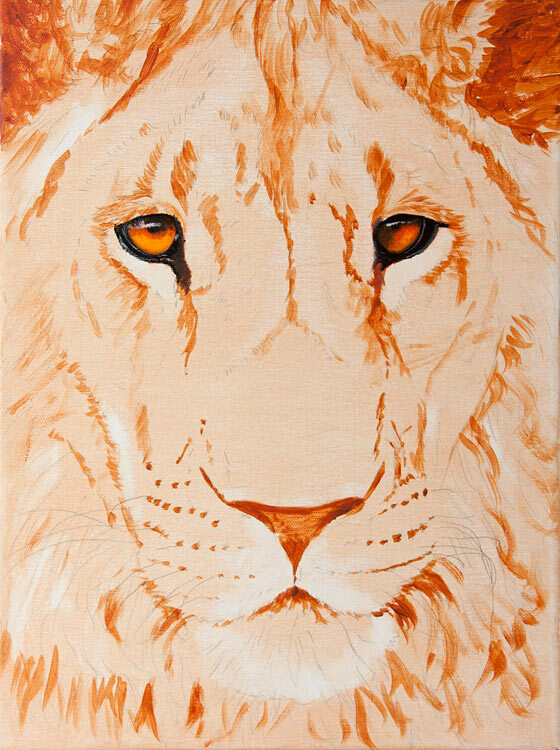 As Lions are painted using quite opaque colours it comes together quite quickly. 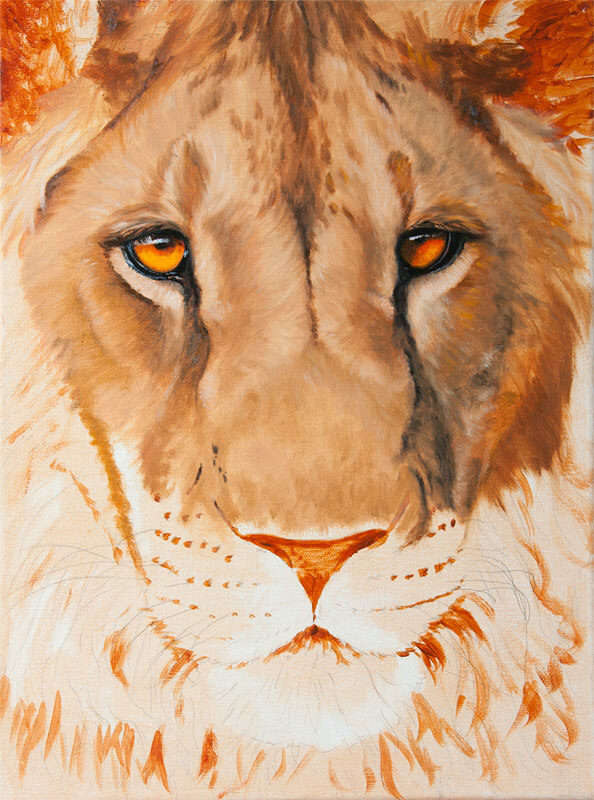 I like to start painting the eyes very early on in most of my paintings, it gives me the feeling that I have company when I paint plus I like to get the eyes right when I am nice and fresh, if the eyes don’t work then the rest of the painting will be worthless.